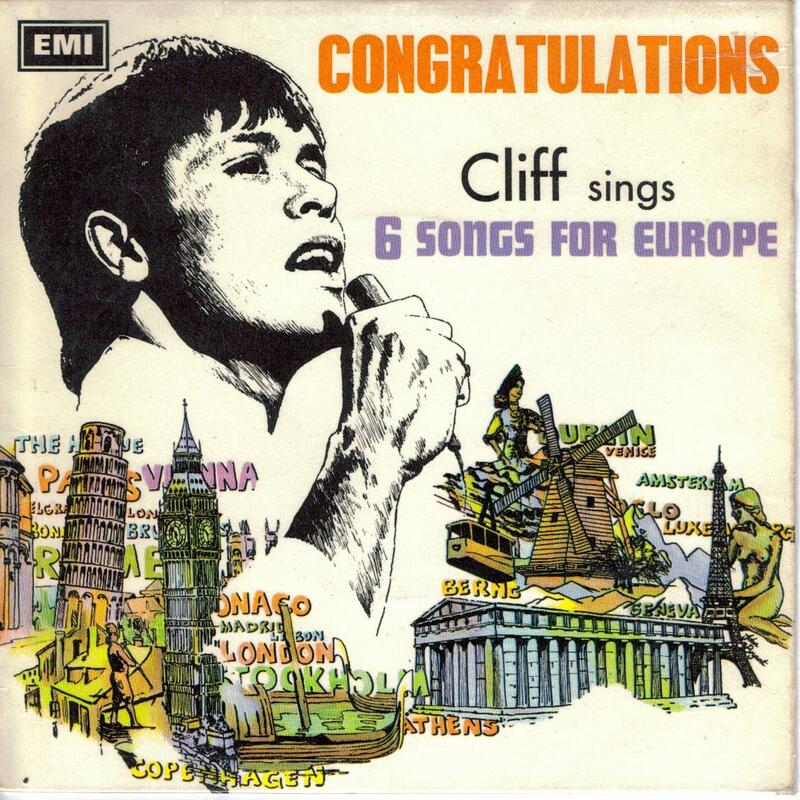 In 1968, the six songs in contention to represent the United Kingdom in the Eurovision Song Contest were performed by Cliff Richard during a special A Song for Europe edition of Cilla on Tuesday 5th March 1968. 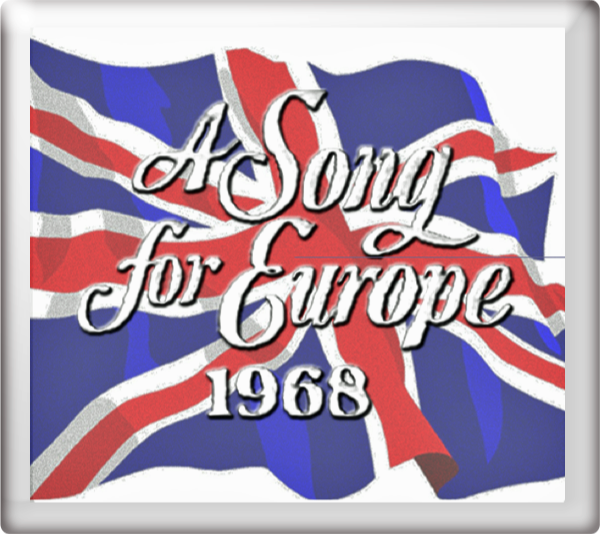 Performances of all six songs in A Song For Europe 1968 still exist in the BBC archives. 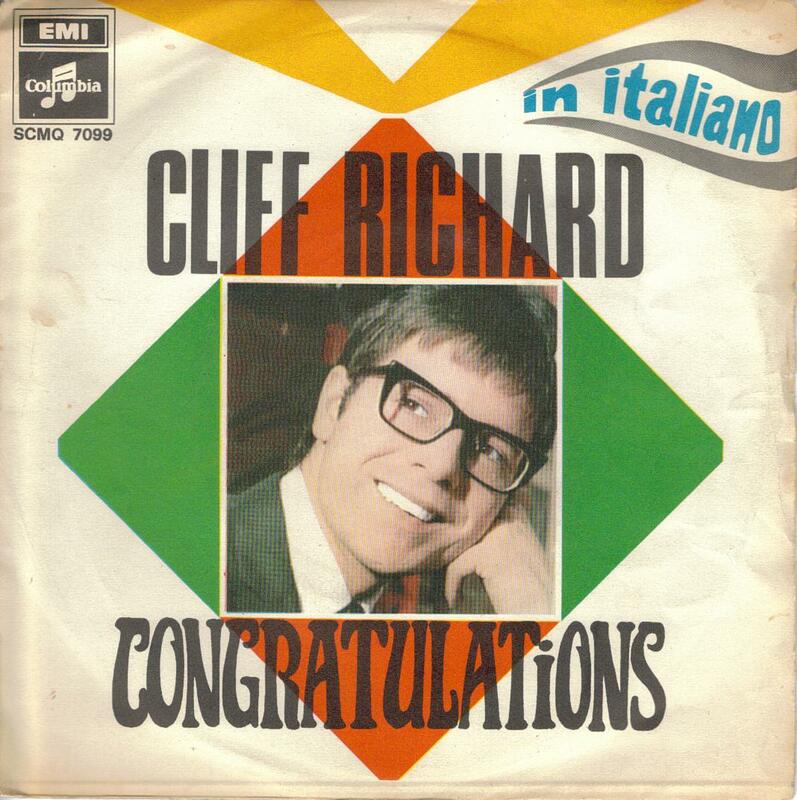 At the Eurovision Song Contest 1968 in London, United Kingdom on Saturday 6th April 1968, Congratulations finished in 2nd place with 28 points. The song was conducted by Norrie Paramor. Katie Boyle presented the live broadcast for BBC One Television. 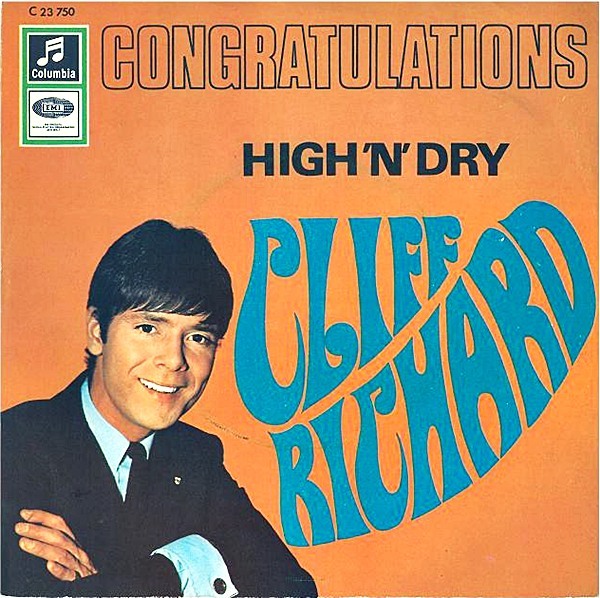 A recording in colour was also shown on BBC Two the following afternoon. 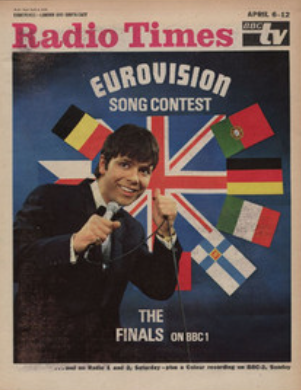 For the first time in the United Kingdom, the Contest was also broadcast on radio. Pete Murray provided the commentary for BBC Radio 2. 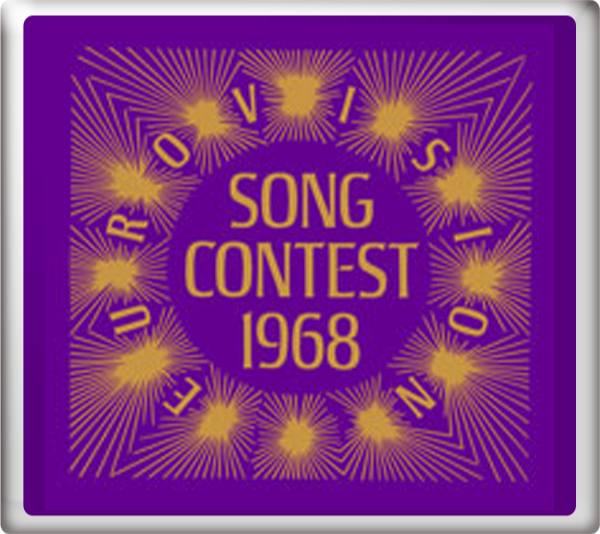 For more information on the Eurovision Song Contest 1968 go to the Host Years section.